Mark your calendars to be here at Harvest Church on Sunday, December 16 (from 5pm-7pm)! 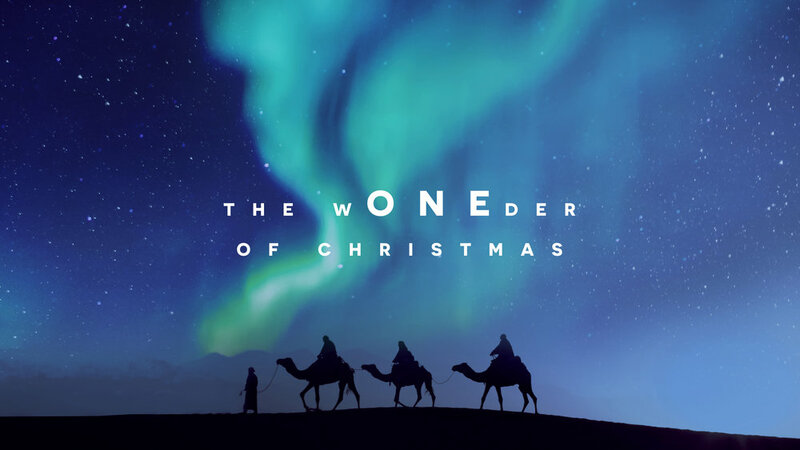 We will be enjoying inspirational songs and dramatic events featuring a timeless Christmas story. This event is designed for all ages! We want to make this holiday season memorable as you enjoy the sights and sounds of a true Harvest Christmas!